After a new brand and trend arriving every day, People have turned to look for ways for promotions and marketing. Be you a writer, a fashion influencer, a motivational speaker, a singer, a dancer or any other form of entertainer, you need audience to recognize and appreciate your work. Social media is a great platform to showcase what you are good at and attract audience that understand, relate and appreciate you work. 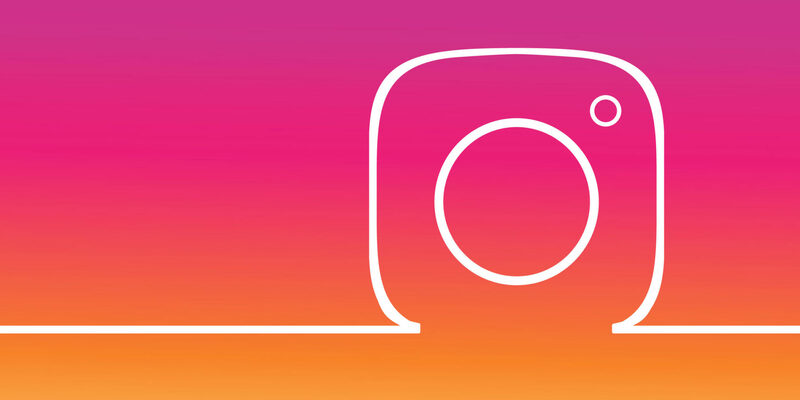 Instagram has turned out to be an app for a lot more than just posting pictures with your friend s or chatting. It has far more reach than just updating stories of your everyday work. It has become a marketing, selling, networking and audience building tool. To have a profile that is better than others and has more followers and like, you cant always rely on your contacts and by being a not famous personality there is a lot of efforts that one needs to do to divert all the audience to its own page. Here is a list of things that you can do to gain followers and likes. Create a hashtag of your own, be it after the name of your company, your brand, the brand you are promoting, the classes you want to market, or the products you want to sell. Use this hashtag in your bio and other social networking profiles. This is very your contacts will come to your help. Ask your friends to use it or give you a shout outs. The hashtags that you are going to use needs to be catchy, funny or ironic. It needs to attract the audience. People never follow the hashtags which are boring. 3.use trending hastags related to your work or topic. Hashtags is how your posts appear in the feed of the people who don’t even follow you. So if someone is following a hashtag which is trendy and is relevant to your topic and you use the same in your caption it will appear in everyone’s feed who are following that hashtag. 4.Use not too much, not to less hashtags. The limit of hashtags in Instagram is thirty. You must stick to twenty-two to twenty- five hastags which are new and trendy. By keeping your profile public, you will be getting more likes, sometimes even on the posts that you have posted months back, you might get a notification pooping and that someone liked your posts. Regular posting of your work and keeping your feed updated is a must. If you don’t post for a long time you might even end up losing the followers that you have gained. Decide a schedule and stick to it. Let’s say if it’s one picture every week than you must post a picture using a good caption, trendy hashtags every week without a delay or fail. Whatever you write in your bio is an important factor that would do impact the followers that you are going to have. Your bio is the first brief one reads about your page so you must use appropriate word and write something approaching, precise, subtle, and interesting. By following these 7 steps you would surely see an increase in the number of followers that you have. These steps will surely make your page more attractive and reliable and hence there will be more people recognizing as well as appreciating it.